Bel Air Boys Lacrosse is the largest recreational lax program in Maryland. Rec teams from clinic to juniors and club teams for graduation years 2029 through 2023 compete at the highest levels and feed some of the best high school lax programs in the US. 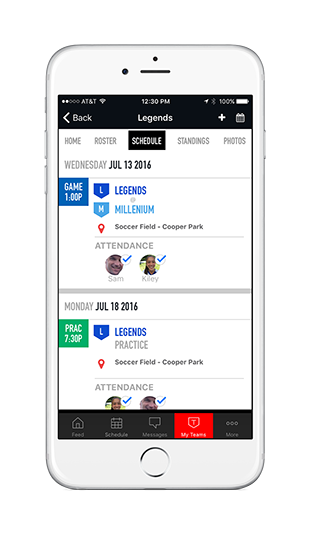 Download the New SI Play Mobile App for Bel Air Boys Recreational Lacrosse!